What’s the right age to start telling children about money? Should I give them an allowance? When should we set up a checking and savings account for the kids? What’s the right age to start using debit and credit cards? How can I be a good financial example for my children? Do they understand how taxes work? How can saving for college further our kids’ financial education? Finances can be tricky, even for adults. That’s why it’s important to make sure your children understand the principles of proper financial management and good decision-making. 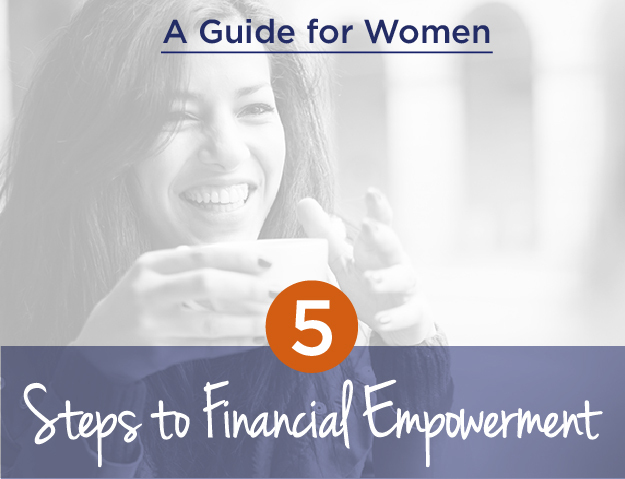 Ideally, it’s an ongoing process and conversation, because financial learning happens in phases. One of the best ways to raise financially literate children is by introducing them to relevant financial concepts as they grow. Young kids should begin saving small amounts of their allowance. High schoolers should learn to manage a checking account and use debit cards. Young adults should become familiar with budgeting, taxes, debt, long-term investing and saving for retirement. Of course, children will follow the example of their parents at every step of the way. As the saying goes, your children’s financial independence is a very important part of your retirement plan. Open communication: Many families – including wealthy families – are not comfortable with speaking openly about money, but even simple conversations can help reduce this anxiety, improve decision making and set the stage for a healthy lifelong relationship with money. Good habits: Even young kids can learn to save money and set aside funds for charitable giving. Instilling a strong work ethic: Financial rewards can help promote problem solving, discipline and an entrepreneurial spirit starting with simple household chores at a young age. A part-time job in high school or college may also help instill responsibility and can provide valuable work experience. Understanding where wealth comes from: This can be especially important for families with a large business and those seeking to establish a legacy through philanthropy or by retaining values across generations. Good financial decision making starts with good conversations. Truepoint’s holistic and integrated approach to wealth management incorporates the personal side of financial life. Our advisors are always ready to answer questions, talk through your concerns and share tips and resources for educating your kids about money matters. With integrated specialists in tax management, financial planning, estate planning and risk management, our team has extensive knowledge of the gamut of personal finance issues. It’s a different approach – one designed for personalized service. For families with multi-generational wealth, we can also facilitate and support philanthropic giving, legacy planning, family meetings and communication plans. Contact a Truepoint advisor today to learn how we can help bring clarity and confidence to your life – including the financial education of your children. It's all about balancing today's needs with tomorrow's wants.